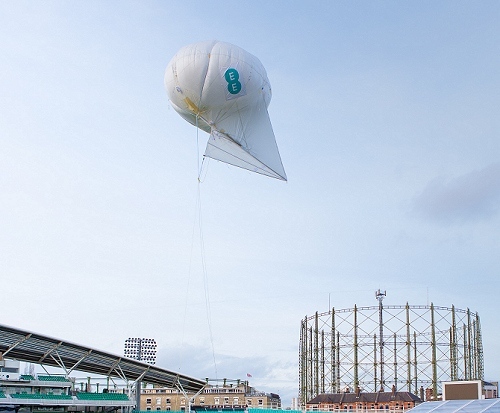 Mobile operator EE (BT) has today revealed details of their new Rapid Response Vehicles, balloons and drone based “Air Mast” technology, which will all be used to help keep their 4G (LTE) network running in remote communities (e.g. during disasters, network outages or to help emergency services). Much of the new Mobile communications technology, including the operator’s patent-pending balloon (Helikite) and drone-based “Air Mast” coverage solutions, are described as being intended to both help keep rural communities connected and to support EE’s new £1.2bn Emergency Services Network (ESN) contract with the Government. As part of that deal EE has committed to replace Airwave’s existing TETRA (Terrestrial Trunked Radio) technology, which covers around 97% of the UK’s landmass and delivers painfully slow dial-up style data rates, with a new network based on their superfast 4G Mobile service. 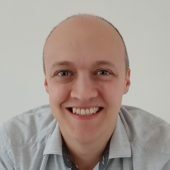 However some gaps in coverage will remain and sometimes network outages may also get in the way, which is where the new approach will come in handy. 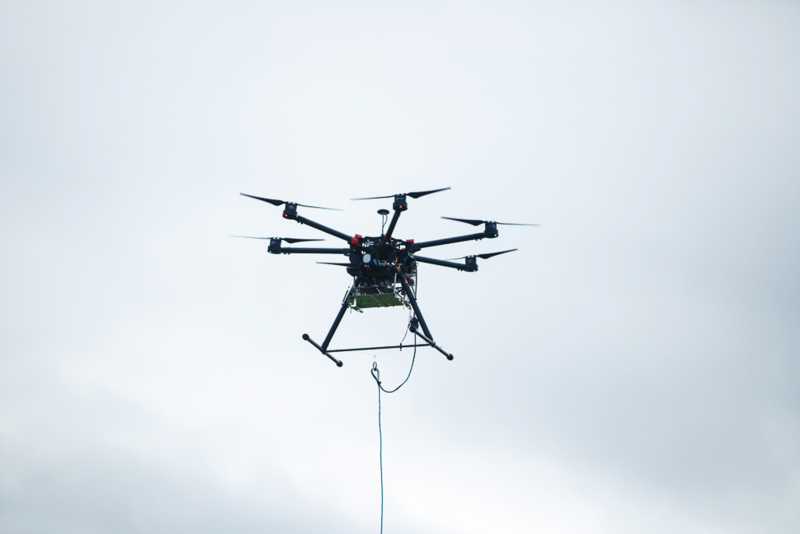 The new kit essentially allows EE to setup temporary 4G network coverage wherever it’s needed, with their drones and balloons all carrying mini basestations’ (small cells) and antennas’. 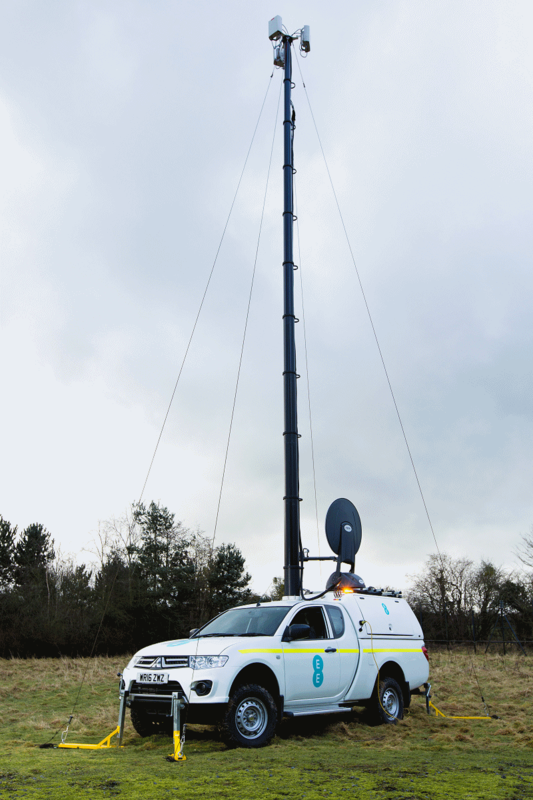 Similarly their new Rapid Response Vehicles (RRV) can even deploy a large temporary mast (see below for a picture), which if necessary can be connected back to the main network via a Satellite backup from Avanti. Apparently the new small cell technology for EE’s “Air Mast” system has been provided via Nokia’s lightweight and compact Flexi Zone basestation, while Parallel Wireless delivered a self-configuring and self-optimising basestation, in-band backhaul capability and network meshing techniques. On top of that VoltServer has provided a touch-safe and flexible Digital Electricity power over data cable/tether. “We are going to extraordinary lengths to connect communities across the UK. Innovation is essential for us to go further than we’ve ever gone, and deliver a network that’s more reliable than ever before. Rural parts of the UK provide more challenges to mobile coverage than anywhere else, so we have to work harder there – developing these technologies will ultimately help our customers, even in the most hard to reach areas. At present EE claims to be upgrading more than 100 sites to 4G every week and they aim to reach 92% UK geographic coverage by September 2017, followed by 95% in 2020 (currently it’s only 75%). Some of those 100 sites per week add new coverage and some increase signal strength, capacity and reliability in areas with existing coverage. On top of that EE are also rolling out a further 3,000 sites using low frequency 800MHz spectrum, which reaches further into rural areas and improves indoor coverage. However it’s worth remembering that the ESN’s geographic coverage goal of 97%, which is also set to be achieved in 2017, is measured differently from their consumer coverage goal of 92% for the same year (there is some separation between the two networks). All of this comes at a time when the Government are under pressure following a report from the Public Accounts Committee (here), which warned that the new Emergency Services Network “seems unlikely” to meet its target date for delivery. Furthermore the report warned that the current strategy appeared to lack a detailed contingency plan and budget for tackling such delays. Meanwhile EE expects to deliver a deployed balloon solution, in a rural environment, at some point during 2017. Otherwise feel free to enjoy this picture of EE’s new RVV with a large mast sticking out of its roof. You certainly don’t see that every day. DIdn’t work for Google, A company with a 30 Billion profit in 2016..
Maybe EE are relying on some suppliers with a background in deploying emergency solutions. I could see this working for ongoing emergencies but for the spontaneous emergency where the comms is needed NOW, how is this supposed to help? Do the emergency services need to wait 5 hours while the vehicle with the balloon is driven to the area and launched? Bummer for the people trapped in the blazing house. Not sure I really get it? You don’t really need a high speed network to put out a house fire, this is for things like floods or storms that might take out the existing masts. The answer is simple. It is not intended to deal with short term emergencies. 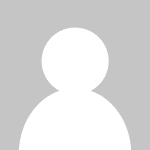 That’s the role of existing emergency services communication systems which should exist developed countries. This type of solution is clearly intended for wide-ranging disasters with a lot of displaced people and large numbers of rescue people drafted in. The sort of thing that would happen after and earthquake, floods or the like. It might takes several hours, not minutes to set-up, but it’s clearly not designed for first response purposes. The floods just over a year ago affected a Vodafone exchange in Leeds and BT’s exchange in York. Both affected the ability of emergency services to receive calls from the public, and an influx of people to deal with the problems. Apparently Airwave deployed some mobile tetra equipment around North or West Yorkshire to cope with the changing traffic patterns on the emergency network. Presumably this kind of kit gets deployed for EE’s ESN in the same kind of way. Also, they might perhaps be able to start with quick to deploy drones whilst waiting for the bigger bits of kit to get there. Wouldn’t surprise me if the armed forces already gave mil grade versions of some bits and EE ‘just’ need to develop cheaper non-mil versions. How are they going to drive the van/truck (whatever you call that vehicle in the picture) to a location that is under 6+ ft of flood water? Does the tech/drivers uniform include a swimming goggles? Also how long would that drone need to be in the air, i trust they have not overlooked the obvious runtime for the drones batteries? The balloon on the other hand is viable, providing right after a storm wind speeds drop to virtually nothing. The Helikite aerostat can be up within an hour and can withstand winds up to 50 mph. Endurance is weeks.